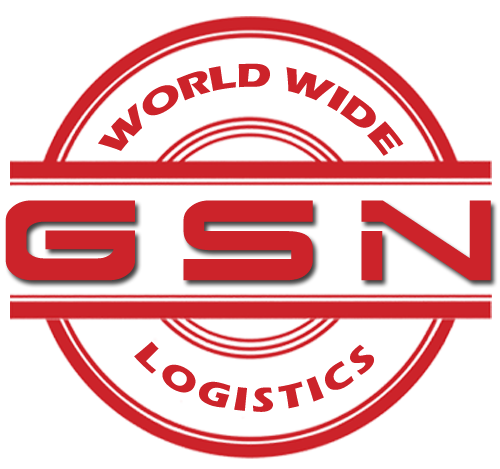 GSN Worldwide is FMC registered Global Logistics company providing integrated supply chain solutions. Our professional staff with more then 20 years of knowledge and experience along with network of international agents can handle all kind of cargo. We specialize in handling personal effect door to door, autos, less then container loads (LCL), Full container loads (FCL). GSN offers the individual personal attention from infrequent to regular shipper. Goods of high value and sensitive delivery schedules can be delivered in confidence through arrangements made on your behalf. Our staff has experience in handling cargo for new car manufacturers, vintage car dealers, military personnal effects. GSN is capable of handling all kinds kinds of cargo to & from destinations globally including Far East, Gulf, Indian Sub-Continent & Middle East, Europe. We specialize in consolidation services from Indian subcontinent, Far east, Middle east. Today's modern freight forwarder is a complex member of the intenational supply chain geared primarily to handling specific needs of the largest manufacturer and exporter. The difference here is that GSN is a niche business committed to delivering the best service to you, the individual. At GSN we believe you have given us a responsibility to provide a special arrangement made on your behalf and one that is initiated in trust. When you offer this trust to us through a booking confirmation we consider this opportunity a privilege and not just another company handling another shipment.